This book is one of a new series of books, "Read and Discover", designed to encourage children to learn about the world as they learn to read. 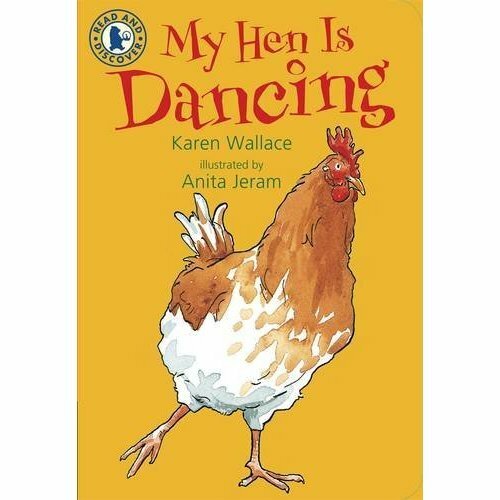 Hens lay beautiful eggs, sunbathe when it's warm, play in the dust and roost in the henhouse - and they dance too! It supports KS1-2 Science and Literacy. It is written in consultation with the Centre for Literacy in Primary Education. It offers non-fiction for developing readers. 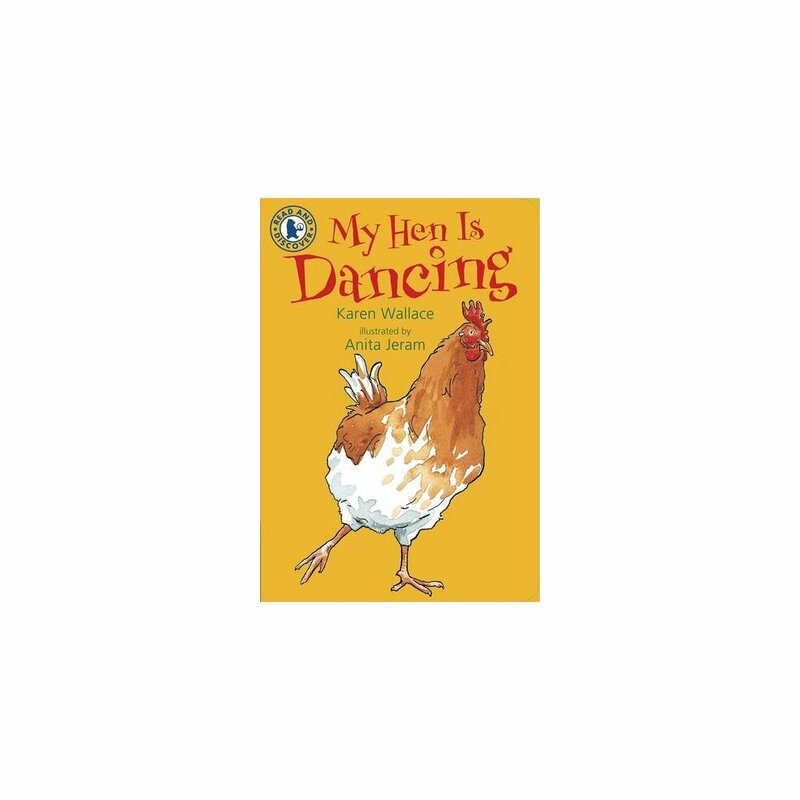 It features texts and illustrations which support children learning to read. It contains extra information section at the back of the book with index, author and illustrator biography.